The purpose of the report was to synthesize and assess the available scientific information associated with well stimulation treatments (WST) in California. 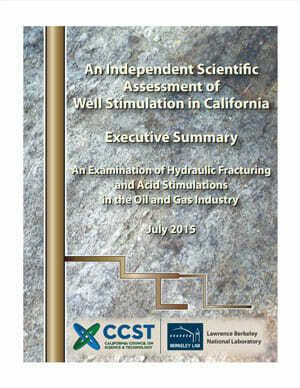 The review surveyed hydraulic fracturing, matrix acidizing, and acid fracturing as they are applied both onshore and offshore for oil and gas production in the state. The study workscope was organized in three major areas, which were documented in three separate report volumes, described below. 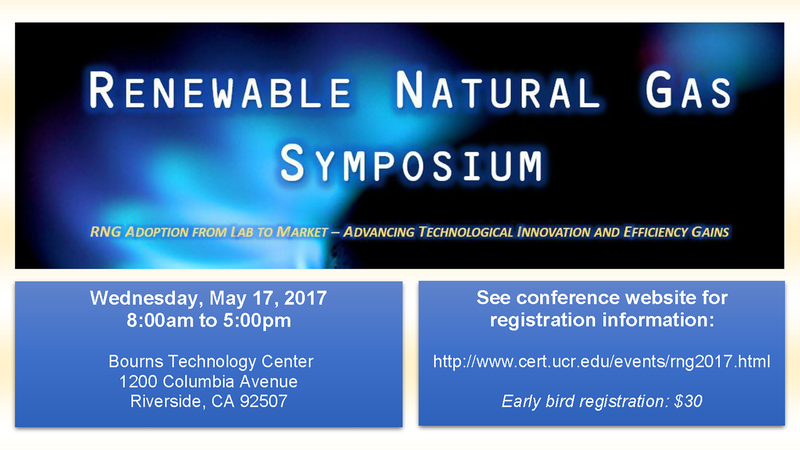 CCST established an interdisciplinary steering committee to oversee the effort that included experts in technical areas relevant to well stimulation and its impacts in California. Dr. Jane C.S. 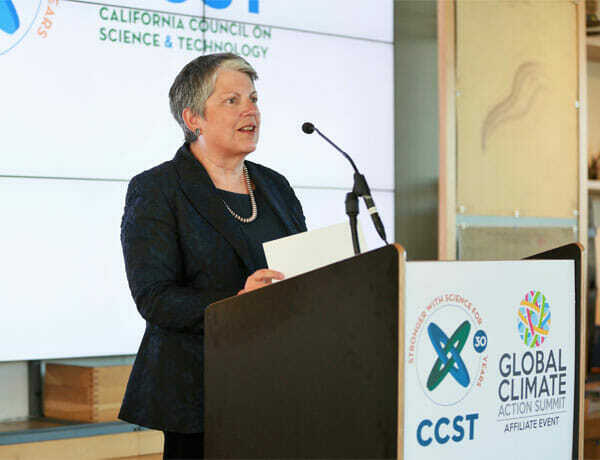 Long served as the science lead for the project and Lawrence Berkeley National Laboratory (Berkeley Lab) was the primary research institution supporting CCST in the scientific assessment. 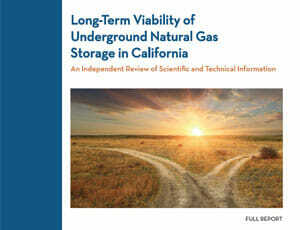 CCST issued the final report following peer review. 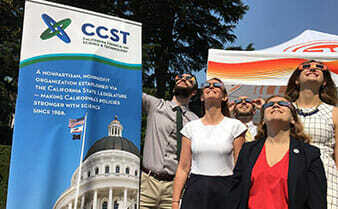 "Our effort is to provide independent, scientific, peer-reviewed information that can inform policymakers," said Susan Hackwood, Executive Director of CCST.